78. True Crime, Conspiracy Theories, and Hitler?? . . . OH MY! 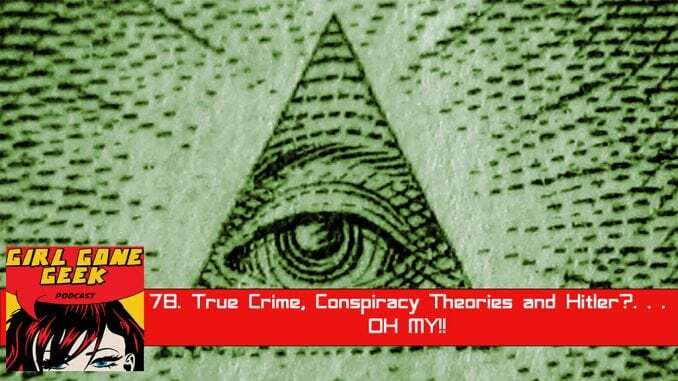 This week we cover true crime,conspiracy theories and a bit of world war II history.